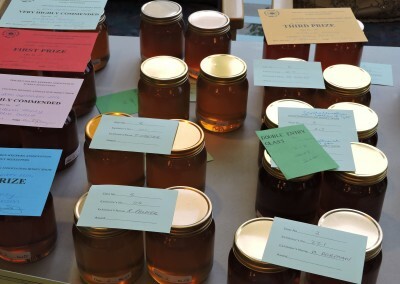 Welcome to Croydon Beekeepers’ Association, a Division of Surrey Beekeepers’ Association, founded 1879. Registered Charity No 1026386. 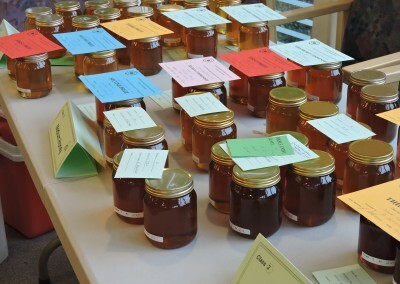 We are one of the oldest Divisions in Surrey with a long and interesting history. 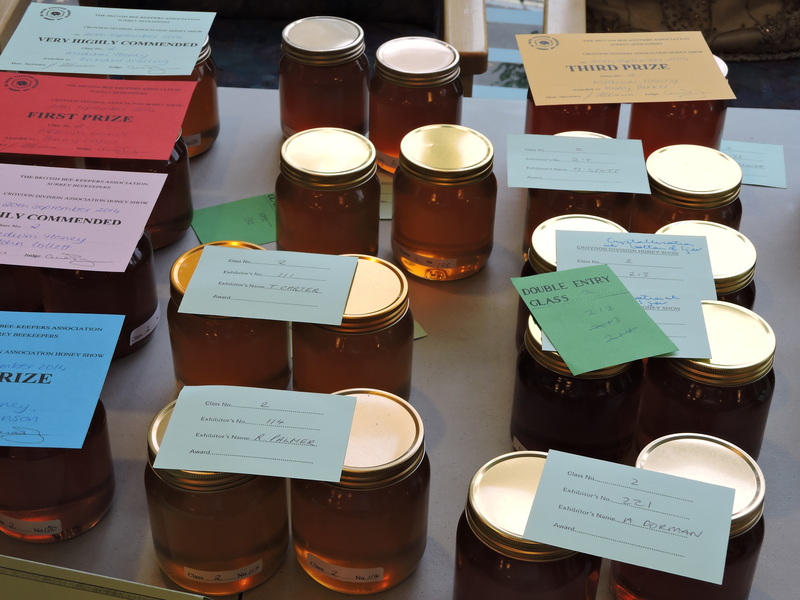 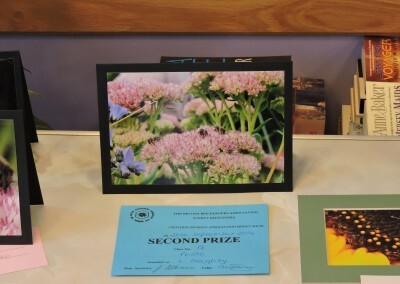 We are proud that in November 2013 honey from our apiary was awarded a first place in one of the categories at the National Honey Show. Visit ‘About us’ to learn more about our heritage and what we do. 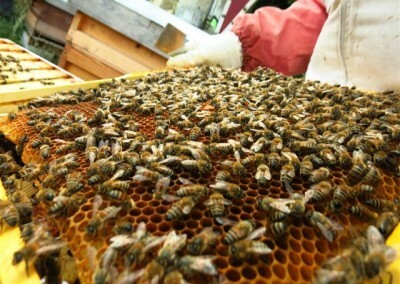 Are you interested in bees and beekeeping? 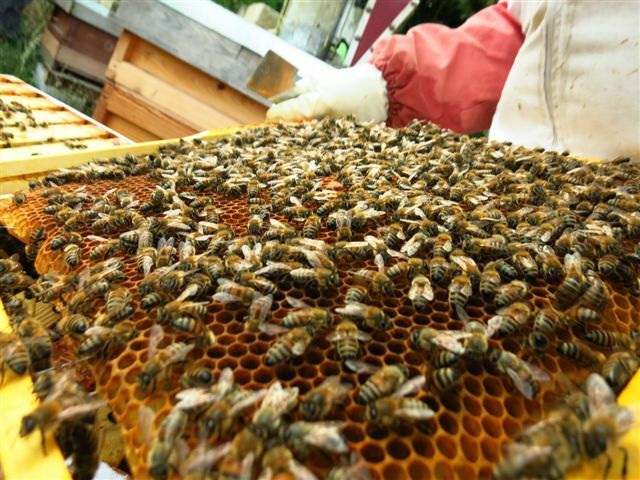 Bees are fascinating creatures that evolved over 100 million years ago and the highly developed communication systems of our present day honey bee and colonies will amaze you. If you would like to learn more, you may wish to arrange a visit to our apiary where you will be warmly welcomed by local beekeepers and shown the bees and the hives where the honey, honeycomb and beeswax are made. 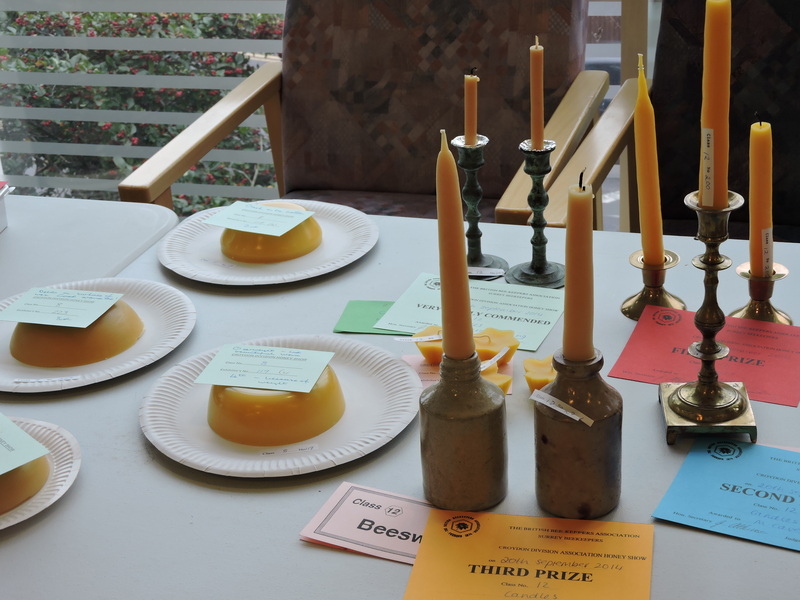 For information about our programme of events throughout the year, please see listings on the ‘Events’ pages. As a registered charity that is run by volunteers, we rely on donations and welcome all contributions to our work. 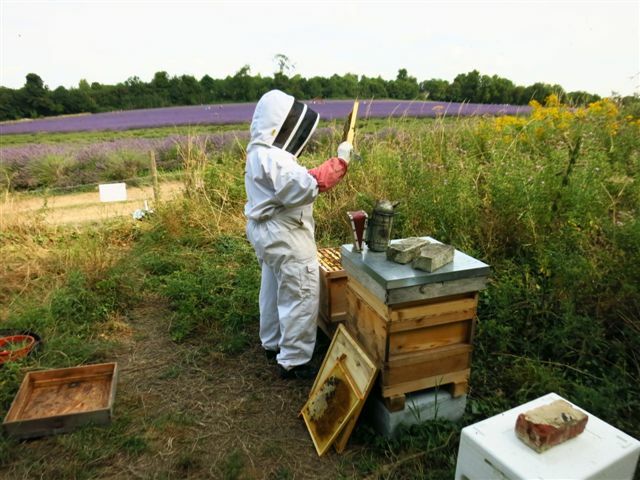 If you would like to support us you can make a donation to help us maintain our teaching apiary and other education work. 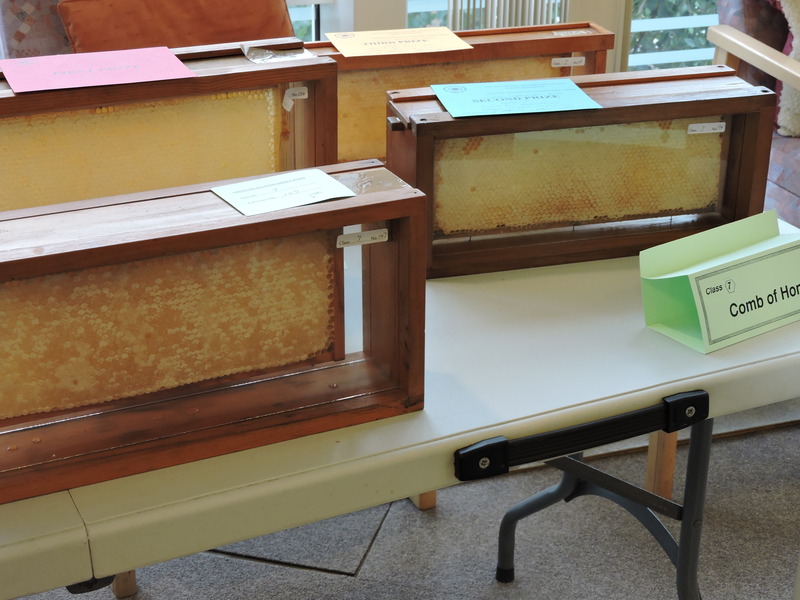 Or why not consider becoming a member or friend of Croydon Beekeepers Association? 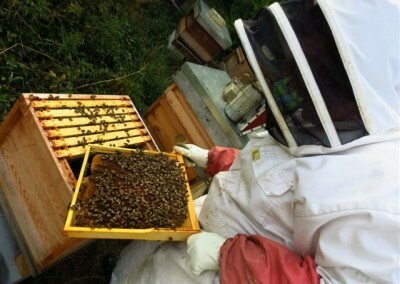 See the ‘Become a member’ pages for further information or email info@croydonbeekeepers.org.uk. 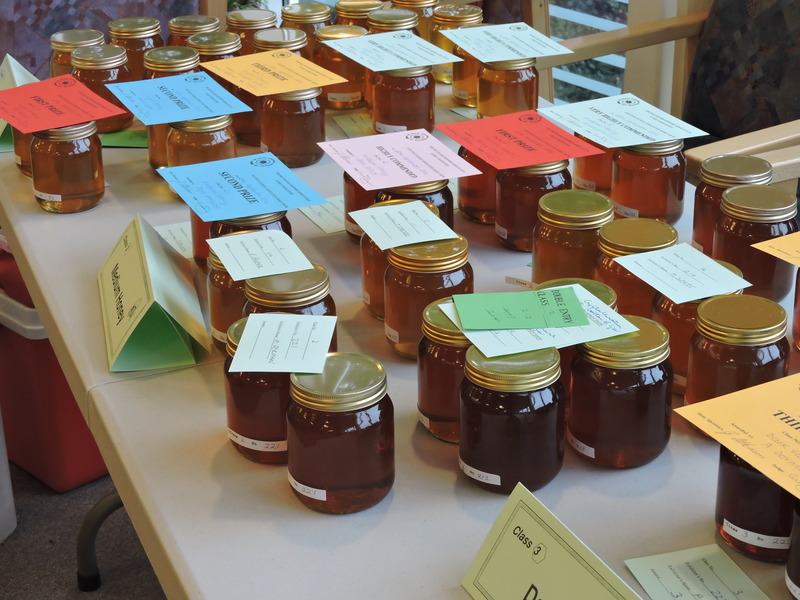 Every month Croydon Beekeepers produce a newsletter if you would like to receive a copy of it and learn about events we’re running please subscribe to our mailing list.